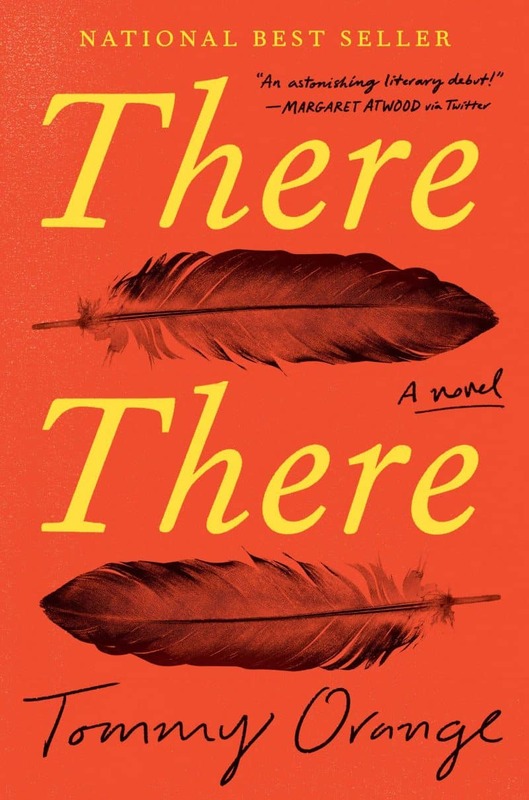 The PEN/Hemingway Award for Debut Novel honors a debut novel of exceptional merit by an American author who has not previously published a full-length book of fiction. One winner will be selected by a panel of three esteemed writers. 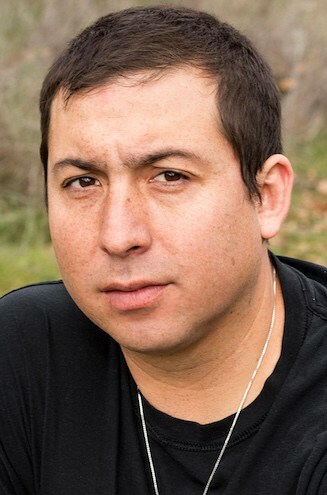 The winner will receive a $25,000 cash prize intended to allow significant time and resources with which to pursue a subsequent work of fiction. All competition honorees receive Residency Fellowships at the Ucross Foundation in Wyoming, a retreat for artists and writers. All winners and finalists for this award are eligible to receive PEN America’s official winner or finalist seal. If you are a publisher of a shortlisted or winning book for this award and are interested in obtaining PEN America’s award seal, please write to [email protected]. Honoring books published in 2018. The two PEN/Hemingway runners-up are Akwaeke Emezi for Freshwater (Grove) and Ling Ma for Severance (Macmillan). Two writers will receive an Honorable Mention: Meghan Kenny for The Driest Season (W.W. Norton) and Nico Walker for Cherry (Knopf). Runners-up and Honorable Mentions each receive a Residency Fellowship at the Ucross Foundation in Wyoming. Submissions for the next awards cycle will be accepted from June 1, 2019 – August 1, 2019. PLEASE NOTE: This prize will honor debut novels in 2018-19 and going forward. The candidate’s first (and only the first) novel must have been published by a U.S. trade publisher between January 1, 2018 and December 31, 2018. Publishers may submit galleys or bound manuscripts for consideration if the book is not yet published. Authors of the work must be U.S. residents or American citizens. There are no restrictions on the candidate’s age or on the style of his or her work as long as it is fiction. PEN will only accept submissions from publishers or literary agents. One need not be a Member of PEN to submit. Authors may not submit their own book for this award. Please download the Declaration of Eligibility here. Complete all fields and have a company executive sign in order to confirm the book’s eligibility. If eligible, please upload this document along with the rest of your application. Once you have completed the online submission form, mail one copy of the candidate’s book to the address below between June 1 and August 15, 2018. Please note that we also accept galleys and bound manuscripts. Once the submitted book is received and reviewed for eligibility by PEN, you will be contacted by [email protected] before the end of the year and asked to ship one copy of the book to each of our awards judges. Please add [email protected] to your safe sender list.